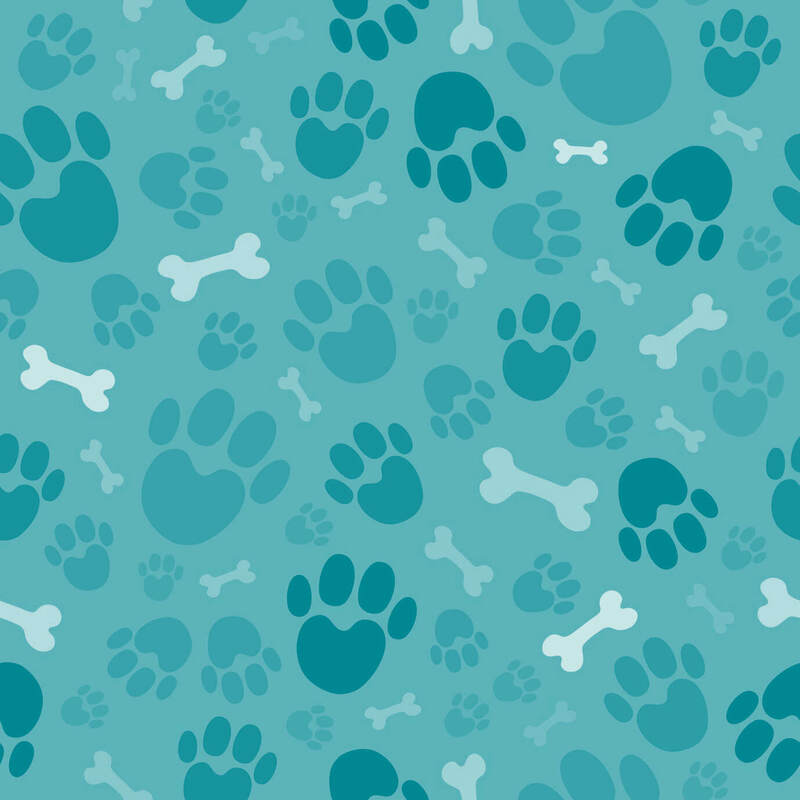 Tuffy’s Pet Foods, Inc., of Perham, Minnesota, has announced that it is voluntarily recalling certain lots of 4-pound bags of its Nutrisca Chicken and Chick Pea Recipe Dry Dog Food. 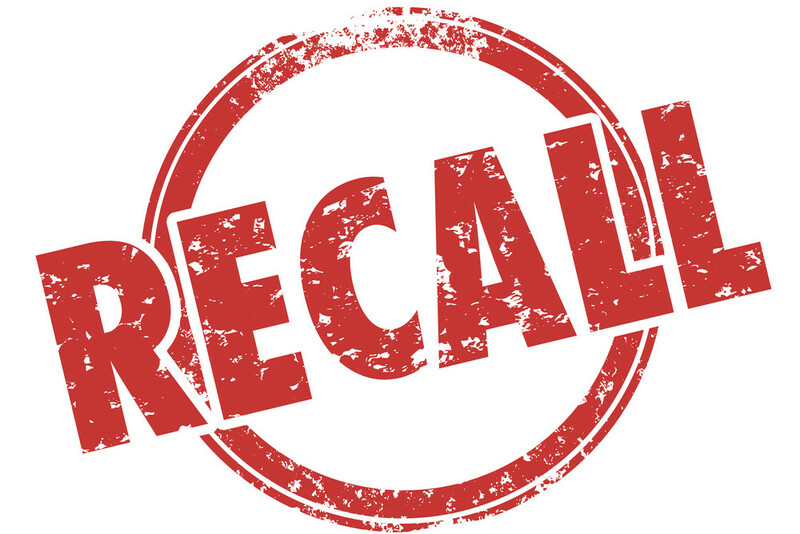 The recall has been issued because the food has the potential to be contaminated with Salmonella. There have been no Salmonella-related illnesses in people or animals reported so far in connection with these products. Tuffy’s manufactures the product for Nutrisca. The recall was initiated after a routine sampling program by the Ohio Department of Agriculture detected the presence of Salmonella in one 4-pound bag of the product. 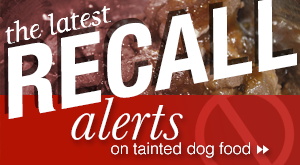 Tuffy’s is coordinating this voluntary recall with the FDA, and is issuing the recall action out of an abundance of caution. The recalled product was distributed in the 4-pound bags nationwide to distributors, brokers, retail stores, and internet retailers. 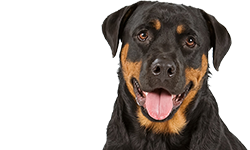 The recalled product is limited to Nutrisca Chicken and Chick Pea Recipe Dry Dog Food in 4-pound bag sizes. The products have the UPC Code “8 84244 12495 7” (found on the lower back portion of the bag). Products included in the recall can be identified by having the first 5 digits of the Lot Code noted below (found on the upper back portion of the bag). The affected products have the “Best by Dates” described below (found on the upper back portion of the bag). 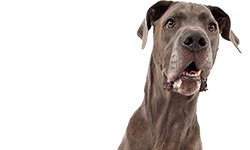 No other bag sizes or other Nutrisca dog food, cat food, biscuits/treats, supplements or other products, are affected by this announcement. 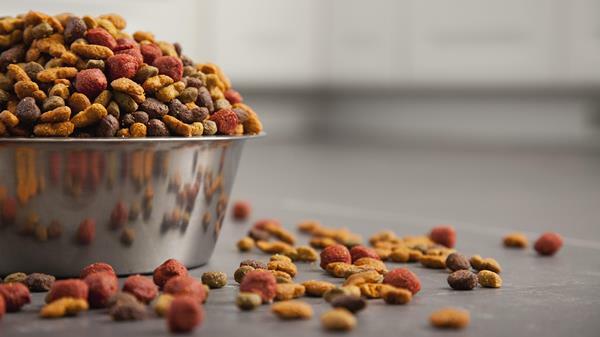 Consumers who purchased the 4-pound bags of the dry dog food product affected by the recall should stop using the product immediately. They should discard the product in a safe manner. For example, they can place the food in a covered, secured trash container. 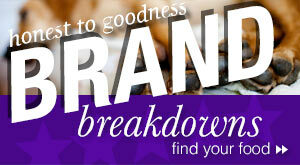 They can contact Nutrisca at 1-888-559-8833 for more information. 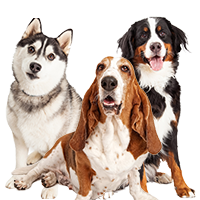 Salmonella can affect animals eating the product and there is a risk to humans from handling contaminated pet food, especially if they have not thoroughly washed their hands after having contact with the product or any surfaces exposed to the food. Healthy people infected with Salmonella should monitor themselves for some or all of the following symptoms: nausea, vomiting, diarrhea or bloody diarrhea, abdominal cramping and fever. In rare cases, Salmonella can result in more serious ailments, including arterial infections, endocarditis, arthritis, muscle pain, eye irritation, and urinary tract symptoms. Consumers exhibiting these symtptoms after having contact with this product should contact their healthcare providers. 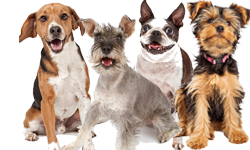 Pets with Salmonella infections may be lethargic and have diarrhea or bloody diarrhea, fever, and vomiting. 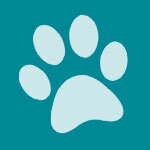 Some pets will only have decreased appetite, fever, and abdominal pain. 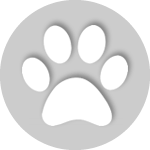 Infected but otherwise healthy pets can be carriers and infect other animals or humans. If your pet has consumed the recalled product and has these symptoms, please contact your veterinarian. For more information or questions regarding this voluntary recall, please contact Nutrisca at 1-888-559-8833. I too believe that some of the comments about putrid food have been planted. I have used Just 6 for a long time. My terriers’ coats look great, their stools are picture-perfect (lol), and they seem to love the taste. Also, it is available at Publix so I’m not worried in the least bit about freshness. I also like the fact that profits go toward animal-related causes. And I would like to think that Rachael Ray made every attempt (with much research and consultation) to create a best quality food possible. Think about this. Purina (with their Pro Plan line) sponsors many (if not all) of the major dog shows. 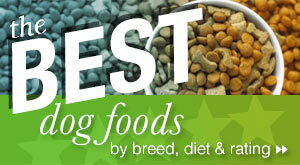 So, surely, many of these dog owners (professionals) feed Pro Plan to their dogs. Have you ever read reviews of Pro Plan?